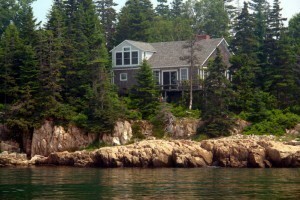 Charming waterfront cottage near Acadia National Park. Tastefully decorated and will more than accommodate six people comfortably. Great for groups or families. Book today! 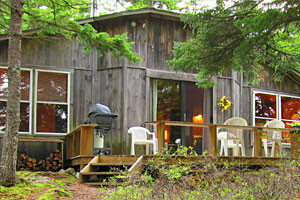 Five oceanfront, pet friendly cabins located 1/2 mile to entrance of Acadia National Park & 2 miles to downtown Bar Harbor. 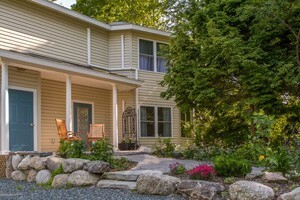 Available for nightly or weekly rental. Book today! 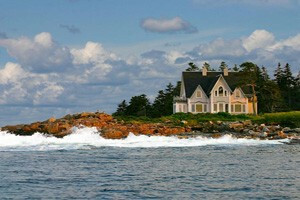 Large farmhouse & two cottages between Mount Desert Island & Schoodic Peninsula. 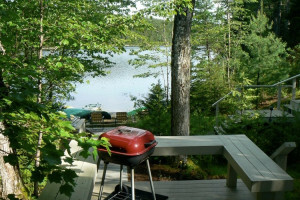 Cottages are fully-furnished with kitchen, dining area, wood burning stove, grills, & more! 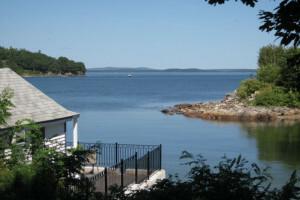 4 oceanfront cottages w/ breathtaking views on the shores of Blue Hill Bay, the quiet side of Mt. Desert Island. 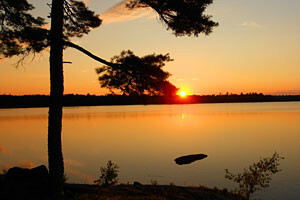 A short drive to Acadia National Park & 30 min to Bar Harbor. 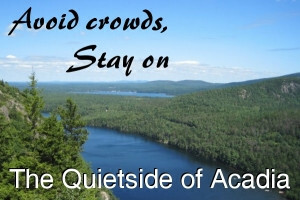 Located on the western side of Mount Desert Island, locally known as the "quiet side". 2 separate apartments w/ beds, full kitchen, washer/dryer. Ideal for 1 or 2 families! 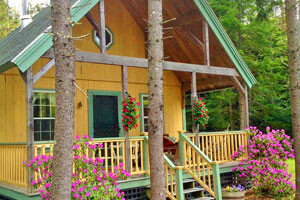 Cottages vary in terms of size, luxury & location. Usually include a kitchen & often require a minimum stay of one week. Generally welcome children and pet friendly. 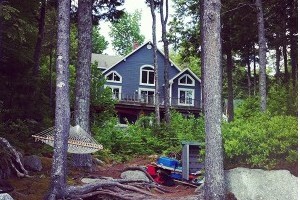 A true 'Old Style Victorian Cottage' located on 2 beautiful acres in downtown Bar Harbor. 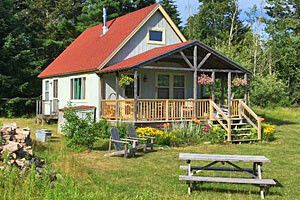 Ashe Cottage has 3 units, & s ideal for family vacations and small groups of friends! 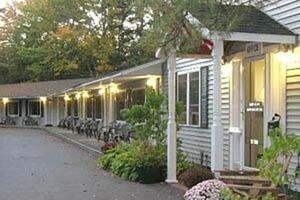 Near Acadia National Park, Coastal Maine and parts in between, rent direct from owners to avoid booking charges. 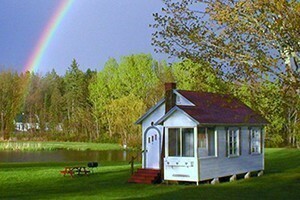 Big selection of cottages, cabins, inns, & larger homes. Our brand-new, hand-crafted cabins are the perfect way to enjoy the camping experience while enjoying the comforts of home. 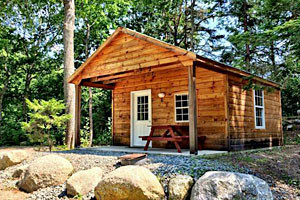 14 cabins: 16 x 16. Two pet limit per cabin. 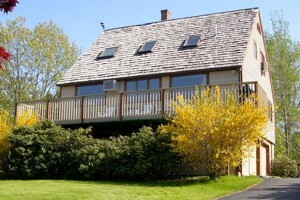 Variety of properties for weekly or summer rentals. 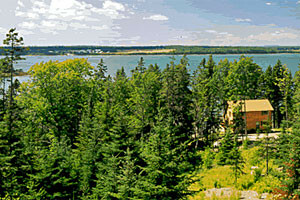 Oceanfront, ocean view, Bar Harbor, Village houses, private wooded properties, lakefront, all close to Acadia Nat'l Park! 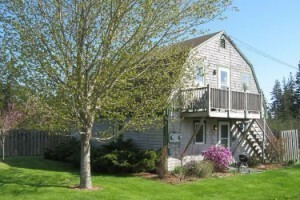 Enjoy this great 2 bedroom w/ loft, 2 bath oceanfront cottage! 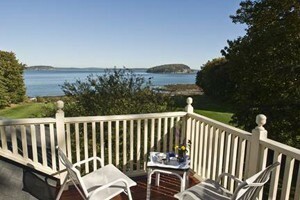 Sleeps 6-7 and includes ocean view deck. 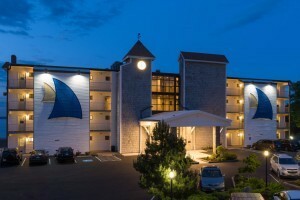 Guests enjoy all amenities offered at the Atlantic Oceanside Hotel! 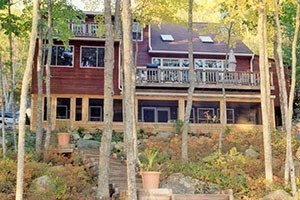 Waterfront vacation cottage nestled on Donnell Pond in Franklin, Maine, just 45 minutes from Bar Harbor & Acadia National Park. 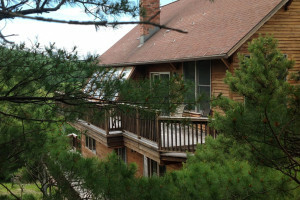 Privacy, peace of mind, & serenity await you! 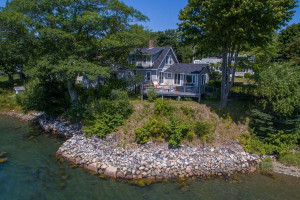 These oceanfront cottages overlook Penobscot Bay, providing the guest with the perfect Maine vacation. Sandy beach, private seaside porches. 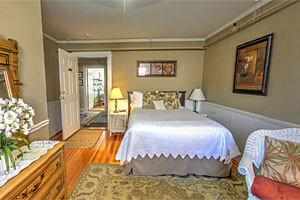 Also lovely guest rooms available! 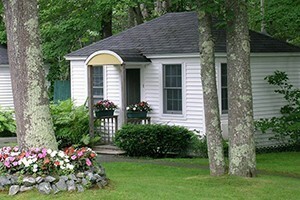 Make lifetime-memories when you stay at Hummingbird Suites only a mile from Acadia. Fully equipped kitchen, BBQ grill, cable TV, DVD and VCR players. 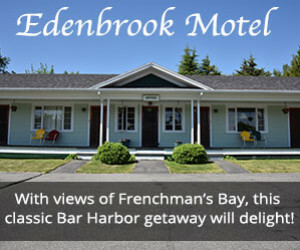 Lovingly furnished cottages with oceanfront views and marvelous amenities. 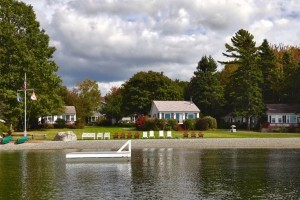 It's all you need for the perfect quiet Maine vacation. Close to activities for all ages.